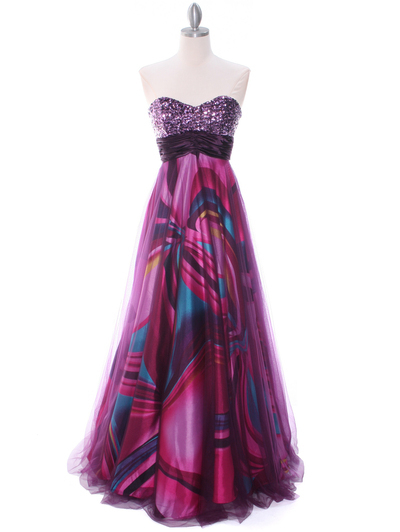 Purple Print Mesh Sequins Top Prom Evening Dress | Sung Boutique L.A. This dazzling prom dress features sweetheart neckline with beautiful purple sequins detailing the top. 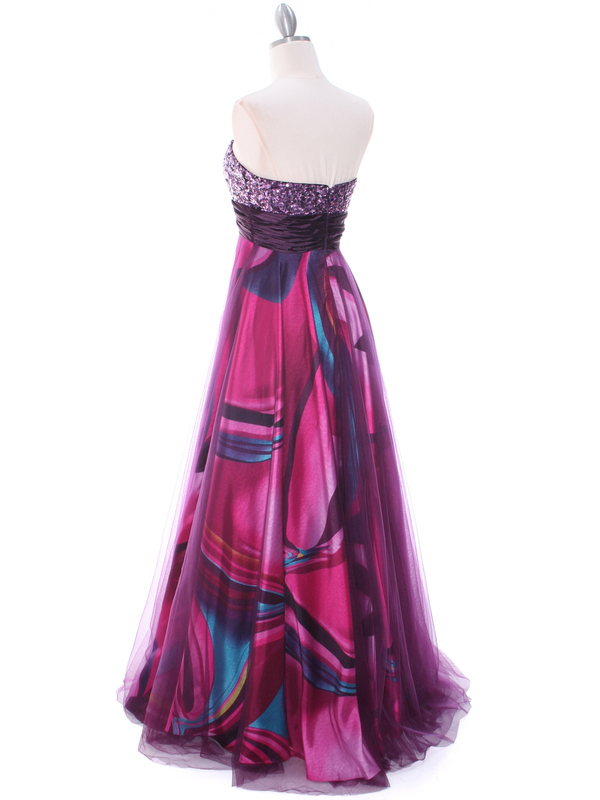 Satin trim along the empire waist with lace overlaying colorful printed floor length skirt finishes this gorgeous look. 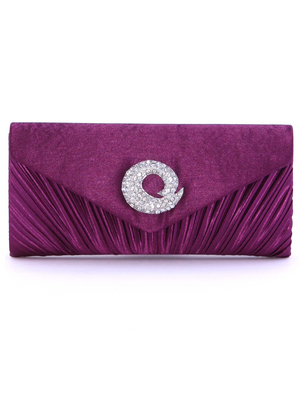 Styled with detachable flower and removable straps.